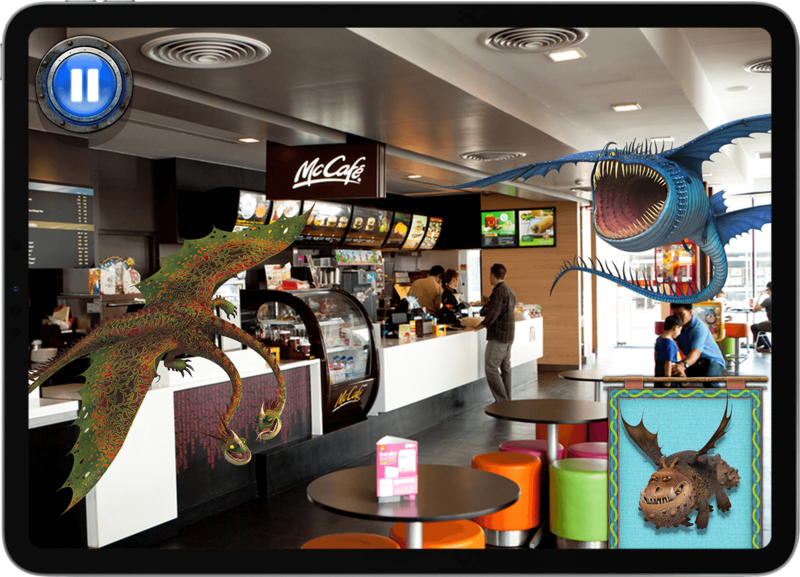 As one of the most recognized brands in the world, McDonald's is a restless company. Focused on innovation, they are constantly improving the customer experience to ensure it is always engaging, always great. Every time. With the youth media and entertainment landscape in a constant state of change, the lines between digital and retail blurring, and play patterns evolving with new technologies, McDonald’s Europe challenged Fuel with the task of not just executing a great digital extension to the Happy Meal, but to reinvent the traditional Happy Meal restaurant visit for their audience at the same time. 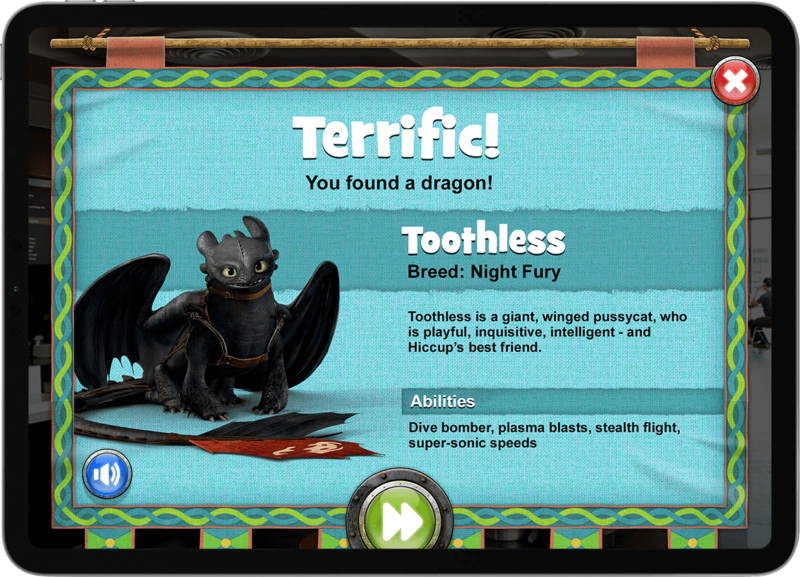 Developed around a key strategic insight that kids are not only highly engaged by mobile and digital extensions of their favorite toys, but they expect them, Fuel created an augmented-reality in-restaurant mobile game that renovated the in-store experience for the How to Train Your Dragon 2 Happy Meal. 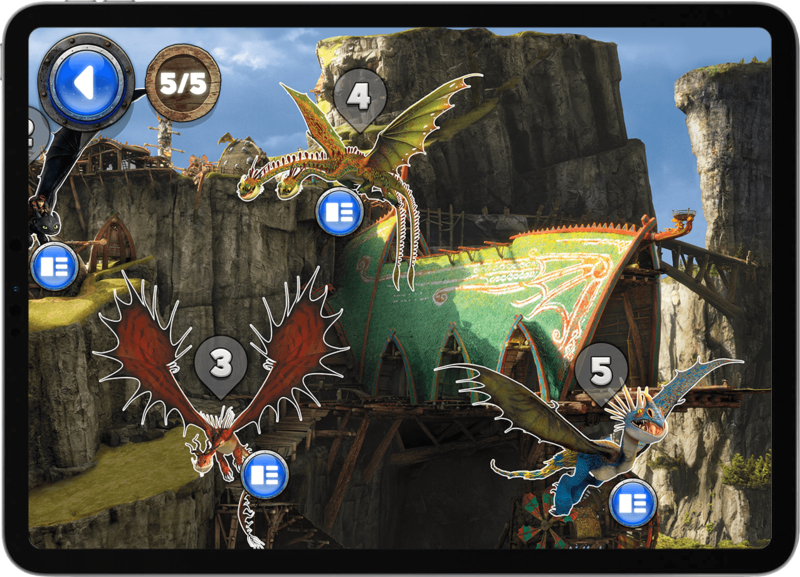 Using the Happy Studio App, players could search the store through the eyes of the Magic Camera to discover and catch all of the How to Train Your Dragon 2 characters magically flying around them. 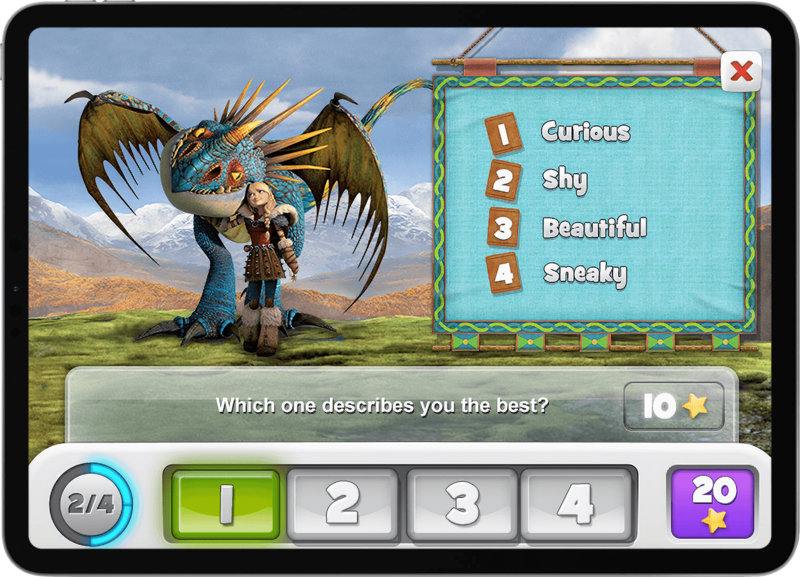 Designed to provide a new world of fun inside one restaurant visit, the How to Train Your Dragon 2 digital Happy Meal extension came to life in one of the hottest promotions for the Happy Meal. 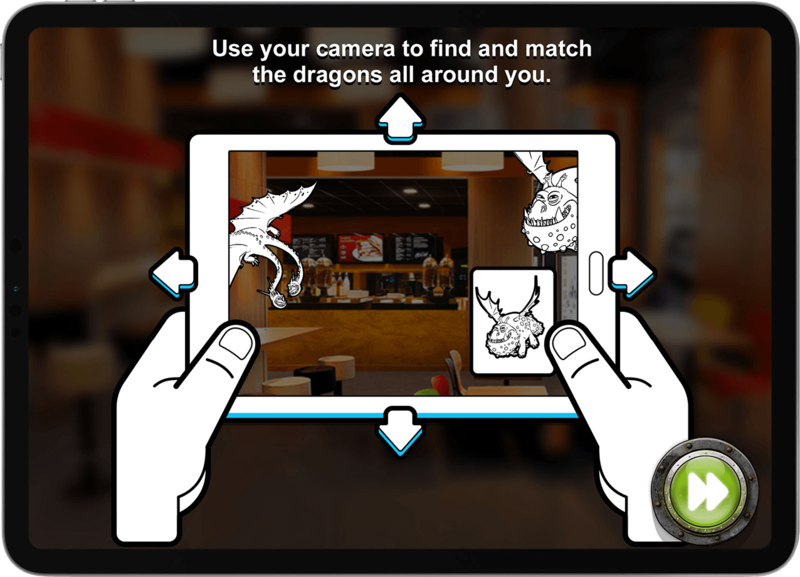 Over 67% of the app’s users engaged in-restaurant, over 250,000 dragons were discovered in store during the Happy Meal window, and the promotion led to a 500% increase of the Magic Camera app downloads vs the previous month, helping Europe’s Happy Meal performance outpace the rest of the world.